How the Liberal candidate for Gilmore lost his faith with the ALP, and became the right's favourite Indigenous leader. 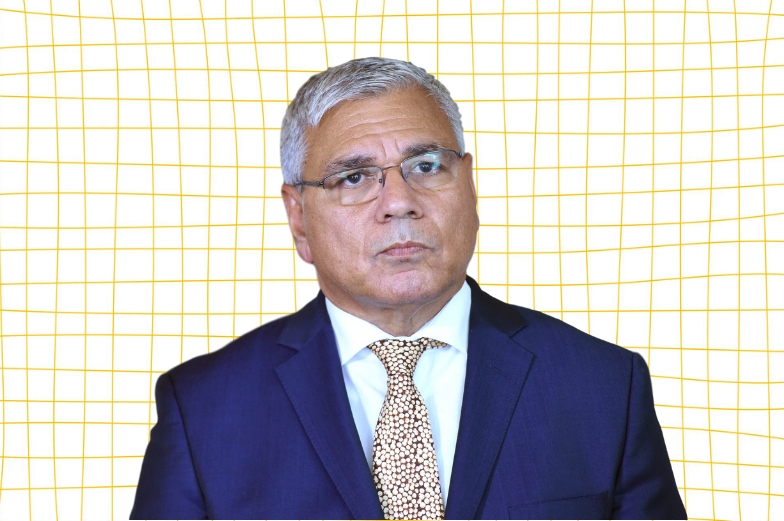 Warren Mundine, a prominent Indigenous leader and former national president of the Australian Labor Party, boarded Scott Morrison’s sinking ship this week. The Prime Minister unveiled Mundine as the Liberal candidate for the New South Wales seat of Gilmore. Mundine faces an uphill battle. 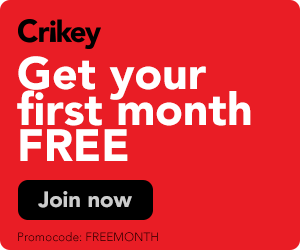 Gilmore is the Liberals’ most marginal seat in the state, and Morrison’s decision to parachute in his high-profile captain’s pick has angered local branch members; spurned candidate Grant Schultz is running against Mundine as an independent.